Bowing to public pressure, the Asom Sattra Mahasabha on Saturday suspended two of its office-bearers for backing the Citizenship (Amendment Bill), 2016. The Mahasabha suspended its general secretary Kusum Kr Mahanta and vice president Akhil Mahanta for their alleged anti-Assamese stand before the joint parliamentary committee in New Delhi. Mahasabha decided to suspend the duo in an executive committee meeting of the organisation here on Saturday. A delegation of Satra Mahasabha led by xatradhikarJanardan Dev Goswami, general secretary Kusum Mahanta and vice president Akhil Mahanta had submitted a memorandum reportedly backing the Centre’s proposed amendment of citizenship act during joint parliamentary panel hearing in New Delhi on April 17. The Jorhat committee of Mahasabha on Saturday condemned Mahanta and Dev Goswami for appearing before the JPC supporting the Bill. 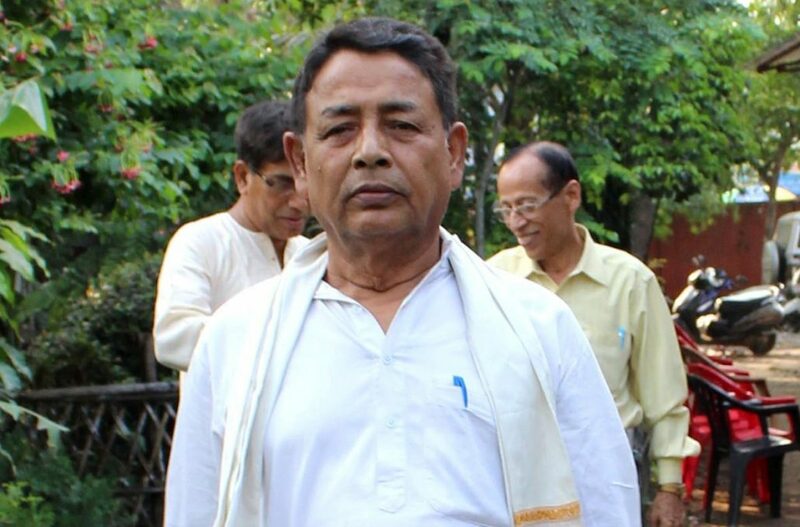 The Mahasbha has also formed a three-member panel headed by author Laxminandan Bora to inquire into the facts how Mahanta could submitted the memorandum to JPC backing the Bill. The Satra Mahasabha came under fire from various quarters when the news comes to light that Mahasabha has backed the Bill. The organisation also drew flak from social media users. Social networking site Facebook flooded with posts and comments against Mahasabha and its office-bearers xatradhikar Dev Goswami and Mahanta. The Krishak Mukti Sangram Samiti leader Akhil Gogoi on Friday asked Sattra Mahasabha to make public in a week the memorandum it had submitted to the joint parliamentary committee on the citizenship amendment bill. The BJP-led Central government formed the joint parliamentary committee on August 11, 2016, to take the views of various sections of society on the Bill.